The biggest Pharma and Medical Devices Event organized by Government of India & FICCI provides a platform to global investment community to connect with stakeholders in Pharma sector in India, Central and State Governments, leading business leaders and top executives from the industry, academics and experts all around the world. 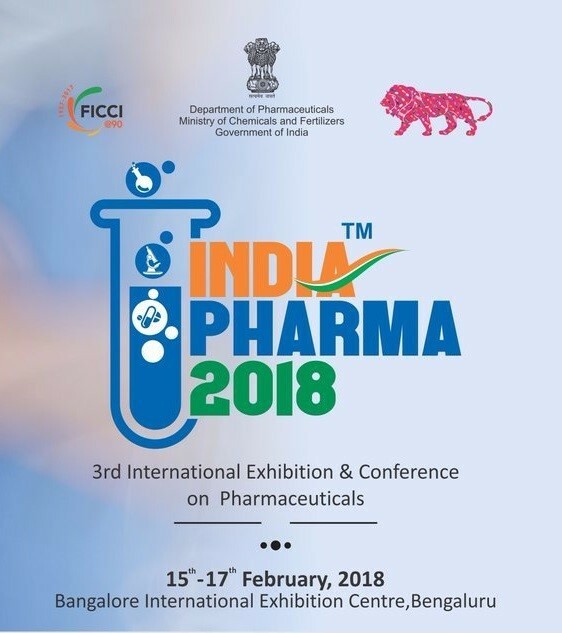 This year the India Pharma Expo 2018 will be held from 15th to 17th February, 2018 in Bangalore. Einfolge is the only Patent Company (We were the one last year too) which will exhibit in the event and will create awareness on importance of protecting the innovations and to assist with Patent filing processes. Patents play a crucial role in monetizing Pharma innovations to regain the investments incurred during research, development and marketing of the product. 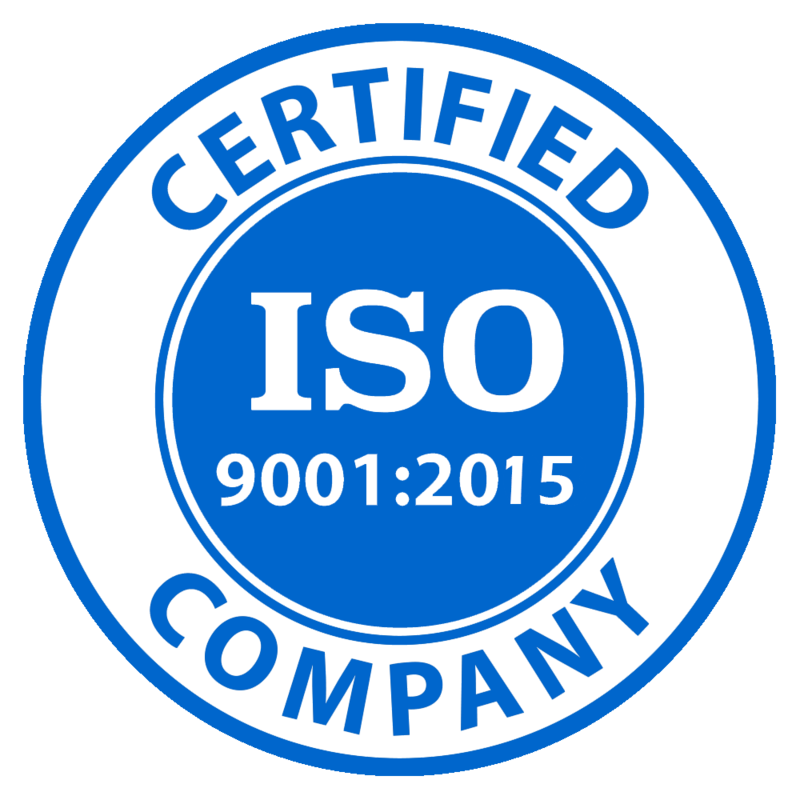 Einfolge, an ISO certified Patent research and Analytics Company, will be happy to share knowledge and serve Pharma and Medical device companies in expanding their businesses by guiding the right way.